I laughed. I cried. I rocked. Why See School of Rock? 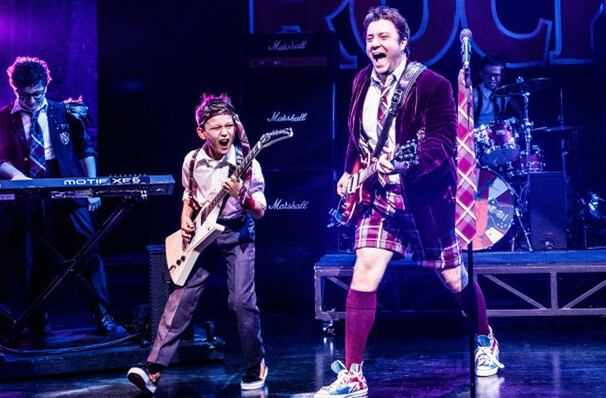 After blowing out the speakers on Broadway, School of Rock hits the road. 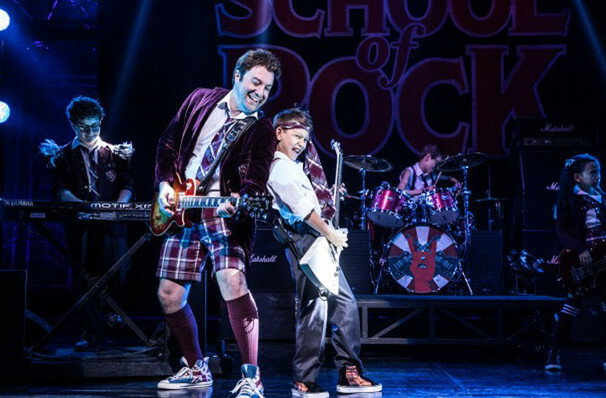 Based on the classic movie starring Jack Black, this blockbuster musical follows hilarious slacker Dewey Finn as he leads a classroom of nerdy misfits to rock stardom. 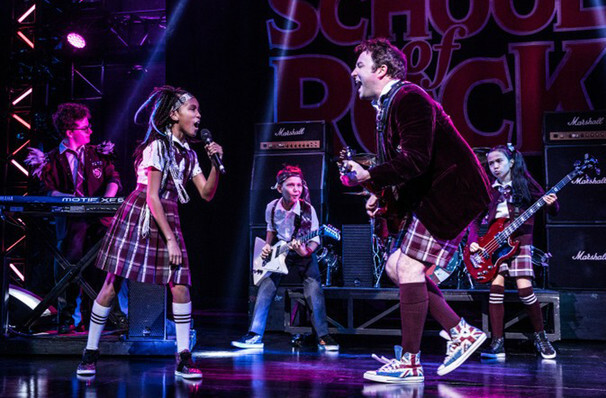 School of Rock was Andrew Lloyd Webber's first show to launch on Broadway since 1971, and it proved to be a monster hit for the legendary composer. Featuring a cast of uber-talented kids (who all play their instruments live), it includes songs from the movie, as well as a load of brand new compositions. 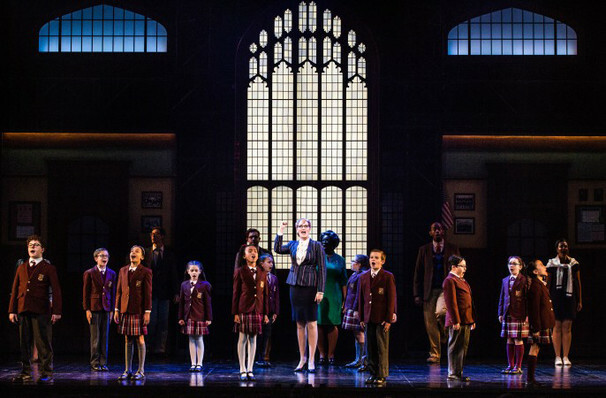 Tony nominee Glenn Slater wrote the lyrics, while the book comes courtesy of Downtown Abbey scribe and Oscar winner Julian Fellowes. 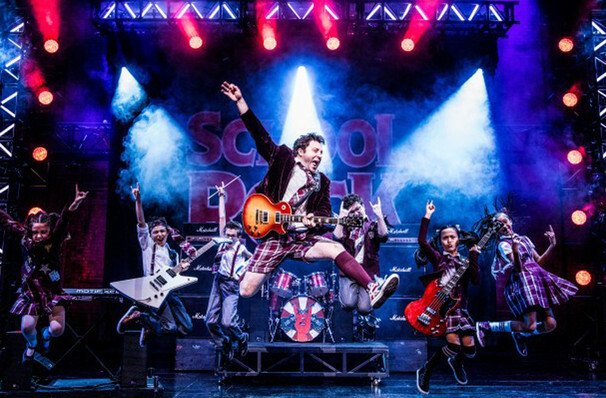 Bursting with energy and heart, School of Rock is a celebration of following your dreams and, of course, sticking it to the man! What is School of Rock About? Rock star wannabe Dewey Finn is down on his luck. He's just been kicked out of own band No Vacancy for his over enthusiastic on-stage antics, and his landlord is threatening conviction unless he coughs up his overdue rent. Desperate for money, he disguises himself as a substitute music teacher to land a position at a well-to-do prep school. 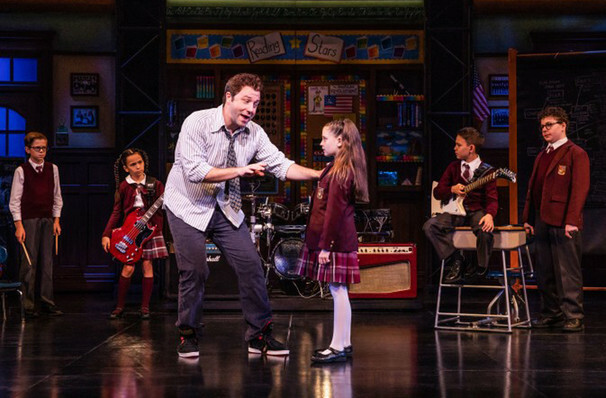 When he meets his new class, a bunch of smart-talking kids who happen to be more than a little handy with their musical instruments, an idea begins to form. A local Battle of the Bands competition is looming, featuring none other than No Vacancy, and Dewey sees a chance for both revenge and a proper shot at rock stardom! May be inappropriate for ages 7 and under. 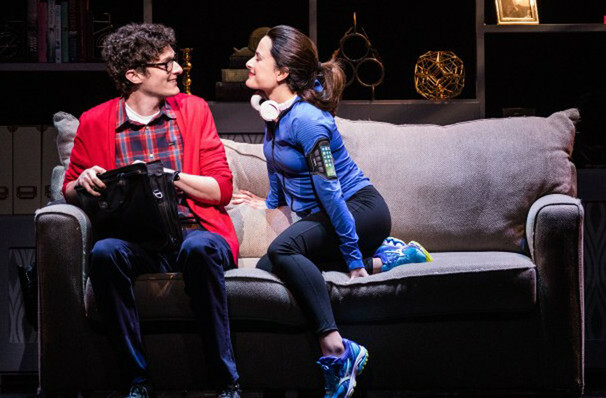 Images are taken form the Broadway production. Sound good to you? 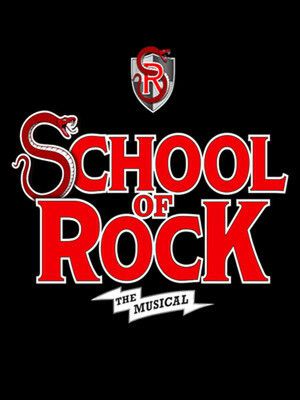 Share this page on social media and let your friends know about School of Rock at First Interstate Center for the Arts. Please note: The term First Interstate Center for the Arts and/or School of Rock as well as all associated graphics, logos, and/or other trademarks, tradenames or copyrights are the property of the First Interstate Center for the Arts and/or School of Rock and are used herein for factual descriptive purposes only. We are in no way associated with or authorized by the First Interstate Center for the Arts and/or School of Rock and neither that entity nor any of its affiliates have licensed or endorsed us to sell tickets, goods and or services in conjunction with their events.